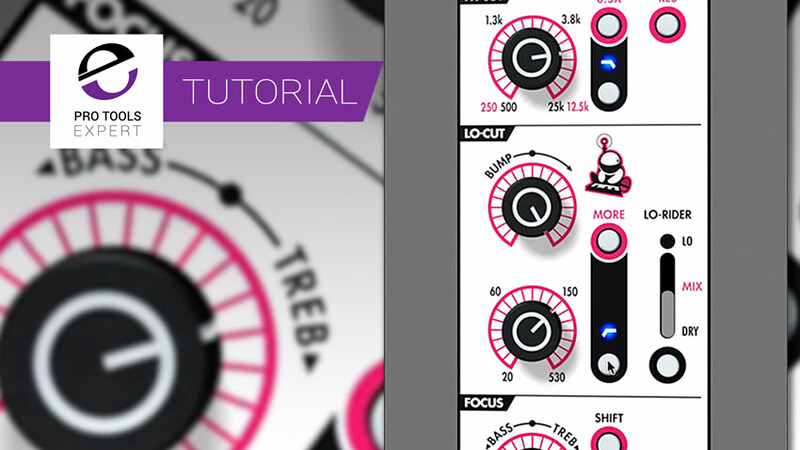 In this free video tutorial, brought to you with the support of Plugin Alliance, Pro Tools Expert team member Julian Rodgers uses the Lo-Rider feature of Chop Shop to add weight to the kick drum in a session. Lo-Rider is a feature of Chop Shop which mixes the low frequency information filtered out by the high pass filter section back into the audio path. This is a great effect and reminds me of the “Huge” button found on the old Focusrite Compounder, though of course this is a current EQ plugin rather than a long discontinued hardware compressor.